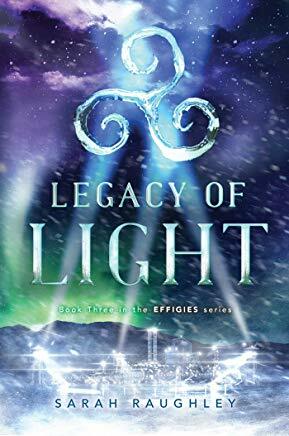 Sarah R. Olutola, Ph.D., under her pen name 'Sarah Raughley', was recently a guest on Global TV's The Morning Show, to talk about her children's book series “The Effigies” and its third volume recently published, entitled Legacy of Light. During the conversational interview, Sarah makes clear the importance of using art and literature to empower marginalized voices and challenge perceptions of who 'matters' in society. Look at the interview here.